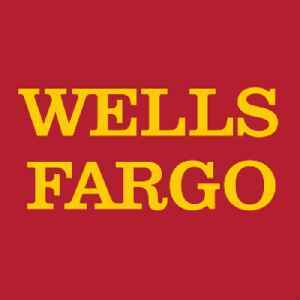 Wells Fargo & Company is an American multinational financial services company headquartered in San Francisco, California, with central offices throughout the United States. It is the world's fourth-largest bank by market capitalization and the third largest bank in the US by total assets. Wells Fargo is ranked #26 on the 2018 Fortune 500 rankings of the largest US corporations by total revenue. In July 2015, Wells Fargo became the world's largest bank by market capitalization, edging past ICBC, before slipping behind JPMorgan Chase in September 2016, in the wake of a scandal involving the creation of over 2 million fake bank accounts by Wells Fargo employees. Wells Fargo fell behind Bank of America to third by bank deposits in 2017 and behind Citigroup to fourth by total assets in 2018.